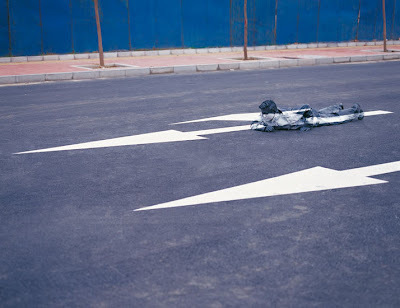 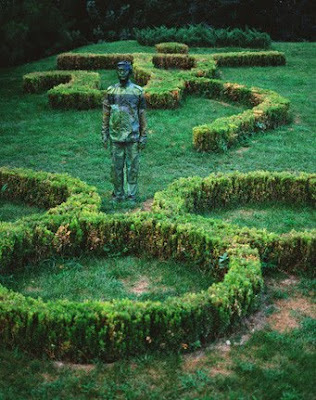 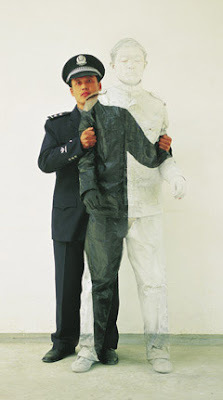 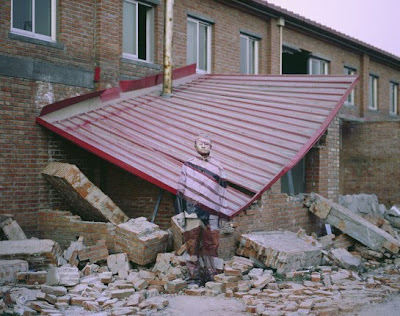 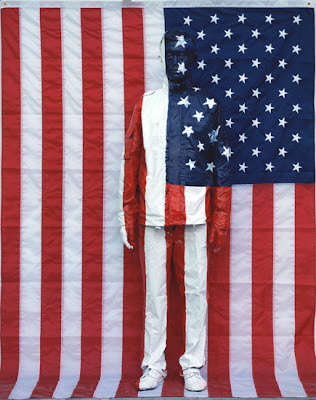 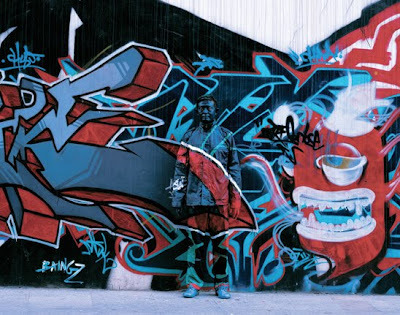 Liu Bolin, 36-year-old artist has the ability to disappear, meet the real life invisible man. 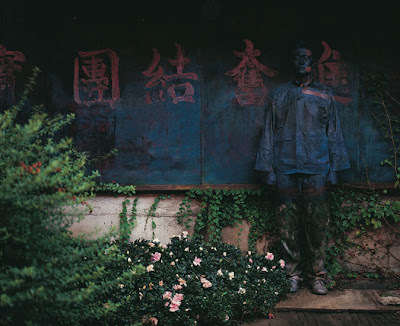 Inspired by how some animals blend themselves into the surroundings for self-protection, Bolin creates these beautiful camouflage artwork. 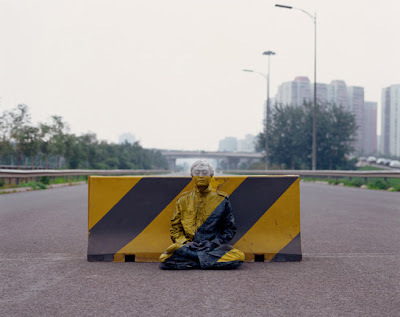 He paints himself to merge with the surroundings, and he is so apt at it that at times passers-by don't even realize he is there until he moves. 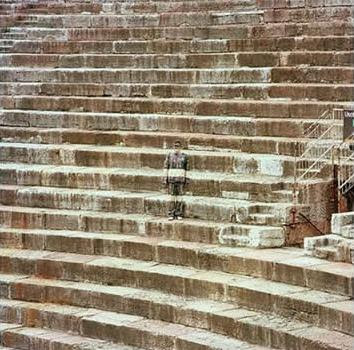 He takes up to 10 hours at a time for a single photo to get the perfect outcome. 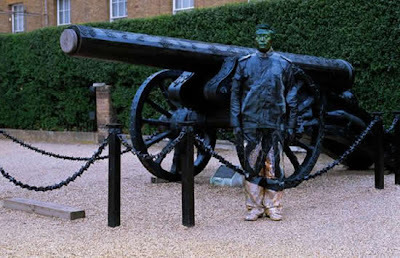 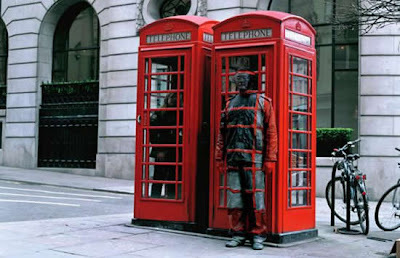 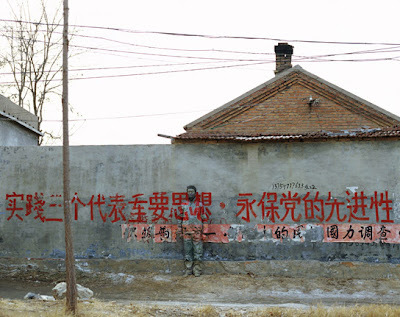 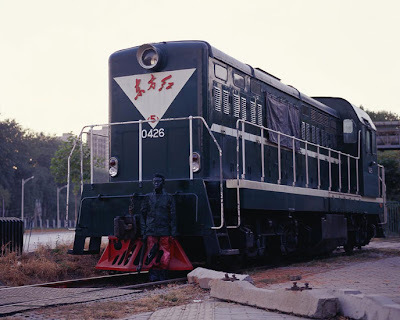 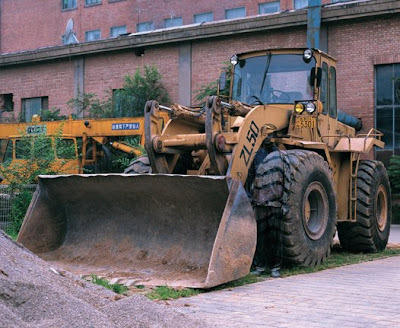 For Liu Bolin no surrounding is difficult to blend in!